Okay, so this isn’t the fashion post I was talking about but I just discovered how lovely some of the items are on this clothes website, boohoo.com. One of the main reasons i love boohoo.com is because the prices of the clothing are always quite cheap, including footwear, all the clothes are quite affordable. I love how their skirts are always really lovely and good value for money as i have quite a big obsession with skirts, they’re probably my favourite clothing item. I spend way too much of my money on skirts. 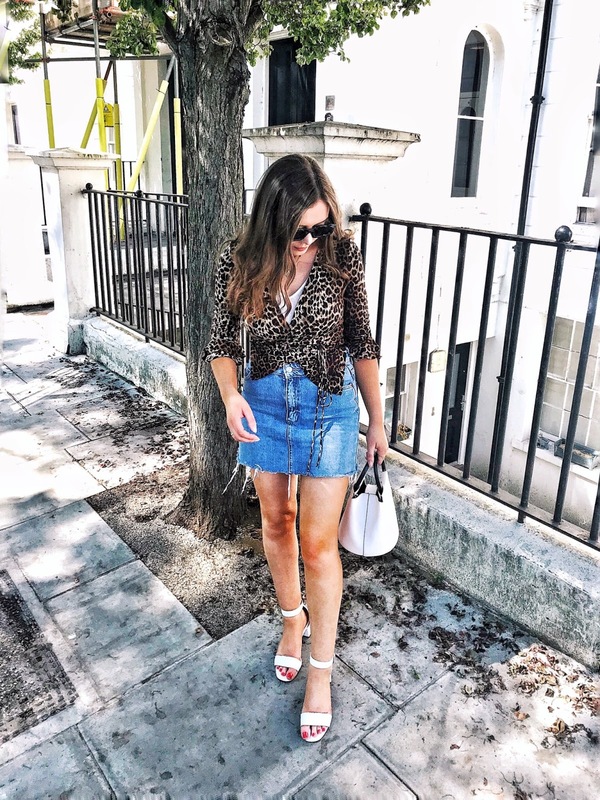 I personally love online shopping but recently I’ve developed a bit of a love/hate relationship with it, one of the contributing facts to this is that whenever I find something I absolutely love, they never seem to have my size in stock, it frustrates me so much… especially when I’ve been searching everywhere for something like it. So okay, boohoo isn’t my favourite online shop, asos.com is. I just love the clothes on there and although some of them are quite expensive they have quite a large price ranging, some items are really good value while others are way above what i would be willing to pay. I love their jewelry, I am obsessed with rings and bracelets, asos always seems to have what i’m looking for. 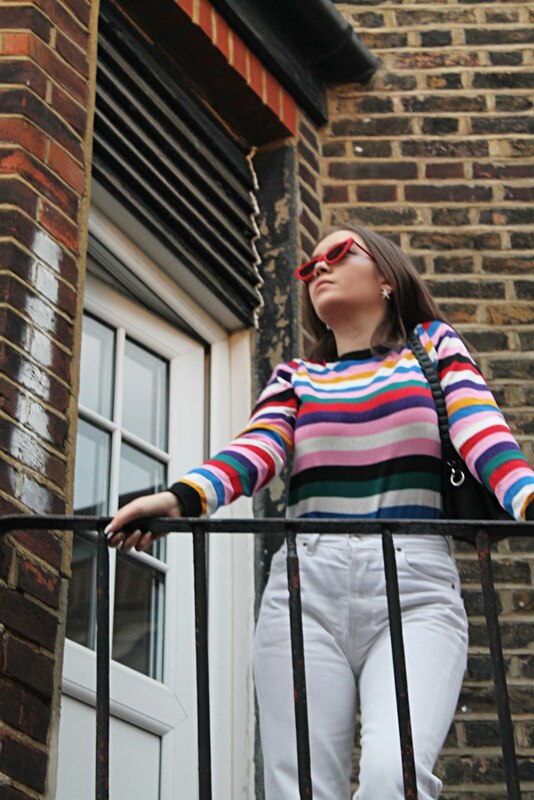 As well as stocking their own brands of clothing they sell a wide range of clothing from different brands such as: River island, Mango and Warehouse, they also include designers. Missguided.co.uk is another one of my go to online shopping sites. I have to say, I tend to spend more money when I online shop as opposed to shopping when I go to town, I just can’t seem to resist.